The fate and transformation of nanomaterials in agroecosystems were and still one of the most issues all over the world. Therefore, enormous studies have been published concerning these nanomaterials and their applications in different fields including agricultural, medicinal and industrial sectors. The agricultural applications include soil and water nano-remediation, plant nano-nutrition, plant nano-protection, etc. Moreover, the agri-nanotechnology has many environmental and agricultural challenges including agri-sustainability, management of plant diseases and crop protection, remediating the environmental pollution, water management, minimizing the loss of nutrients and their optimizing as well as ameliorating plant abiotic stresses. On the other hand, nanomaterials under certain concentrations may generate and exhibit many toxic effects on plants due to induce different reactive species like oxygen and nitrogen. Therefore, further studies are needed at different levels including molecular and subcellular levels in order to determine the behavior of nanomaterials in inhibiting and/or in inducing plant stress. The mode of action of this behavior also is needed more elucidations under different agroecosystem conditions. 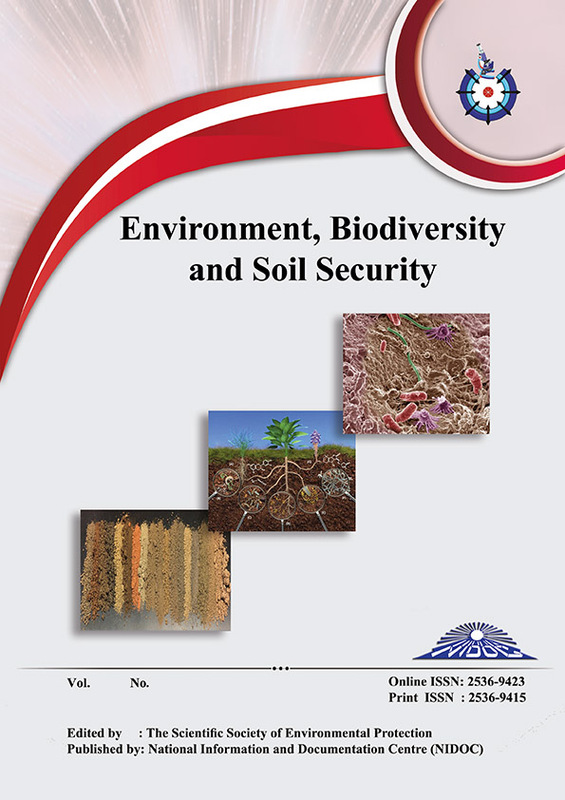 This review is an attempt to evaluate the behavior of nanomaterials under plant abiotic stress and agroecosystem conditions. The role of nanomaterials in ameliorating plant abiotic stresses mainly will be also highlighted.